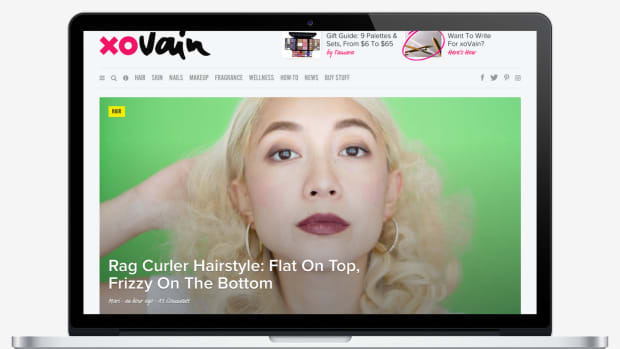 The Mediapost OMMA Awards celebrate the year&apos;s most innovative and brilliant online advertising creative, campaigns and sites across 67 categories within three disciplines - and we&apos;re excited to announce that our Say Media&apos;s own xoVain, a bold new beauty destination from the editors of xoJane, is a finalist for best Fashion/Beauty/Cosmetics site in the Web Site Excellence Category. 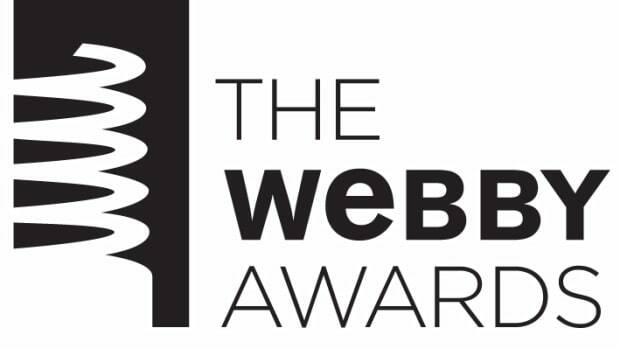 Say Media had 2 winners last year – help us bring this one home too by voting at Mediapost. You have to register to vote (it takes a second) and votes are due before September 20, 2013. 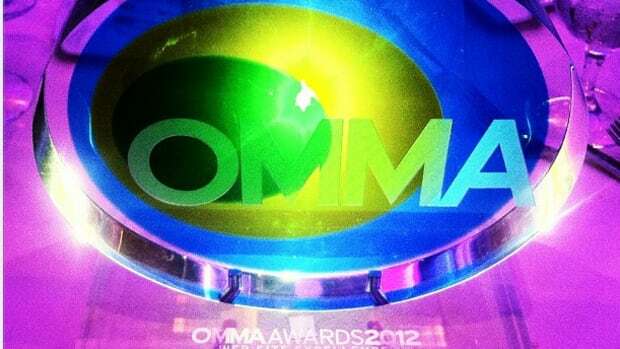 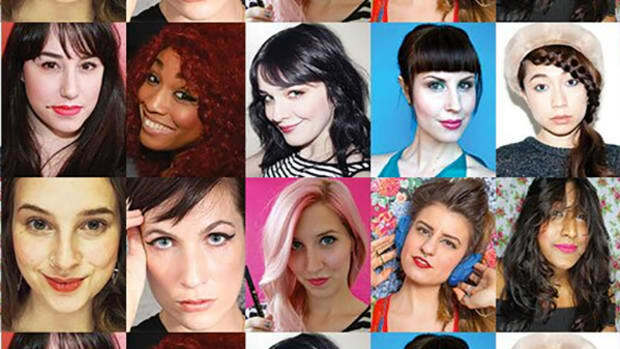 Finalists and winners will be celebrated on September 23 during OMMA Global at Advertising Week.